It didn't offer a breakfast, the location is fine, near the National Park. Animals and farm dogs that visited us. Peace and quiet. Stars at night were beautif. Close yo Flinders Chase. 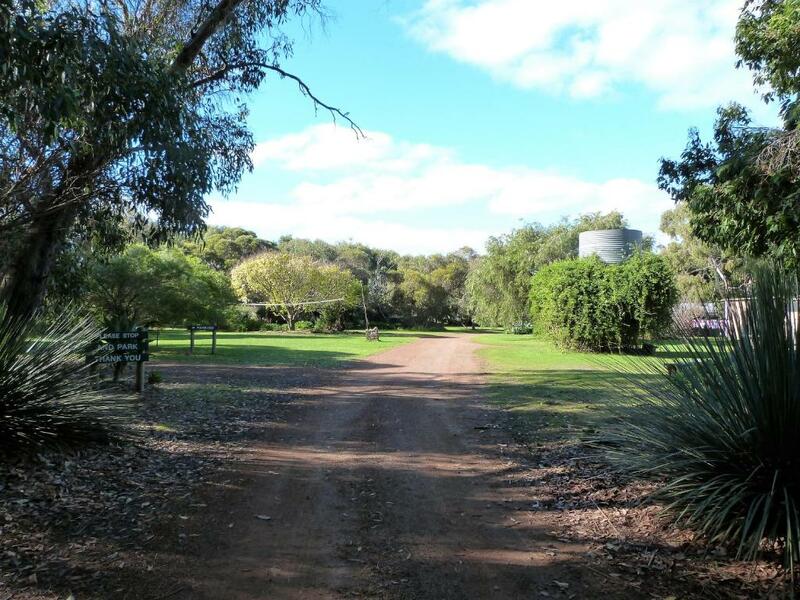 Natural setting, peaceful, saw kangaroos outside cabin and barren geese. Close to Flinders Chase and Rocks etc. loads to see and do that side of KI. We’ve had only one night here, but it was absolutely wonderful. 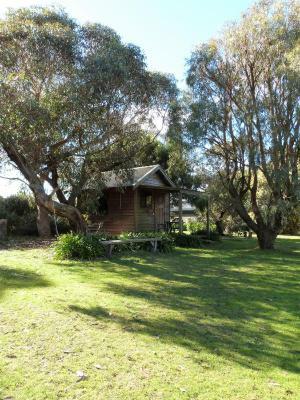 We’ve had our own little wooden hut with kitchen and balcony. You can watch the wallabies while having breakfast. 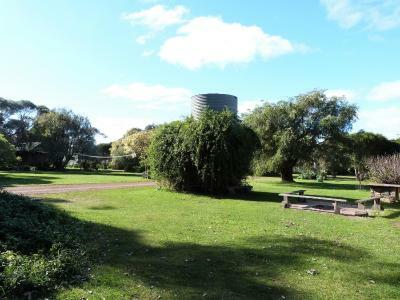 It’s a quiet place and it’s close to the park. Would have loved to spend a few more days. 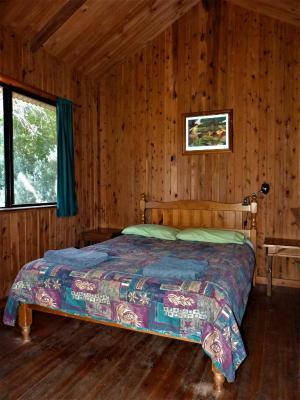 Great location in the bush allows for kangaroos and wallabies to surround the cabin at night. 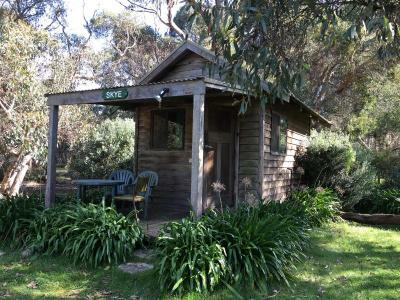 Location is good but what is the benefit of being close to the national park if you are sleeping in a dirty hole?? 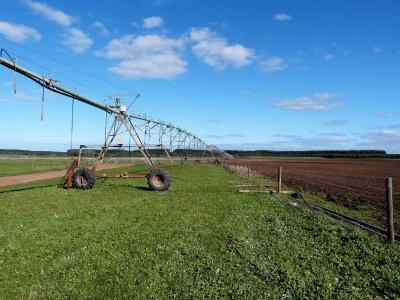 Loved the location and everything about it was very good for the price. Very little visitors, can use campsite kitchen without waiting and sharing. Rooms are big. 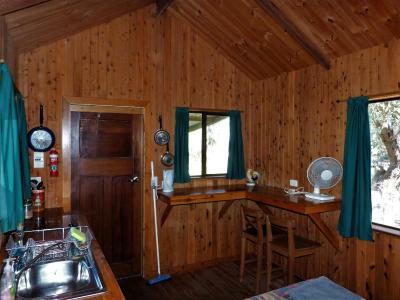 Very clean cabins with all the essentials included, fantastic customer service in every way and lots of wild life around. I can only highly recommend it! P.S. If you are planning to use GPS to get to this property, please be aware that it might take you for a ride; better use the old-fashioned maps, if you do not want to drive around in vain. 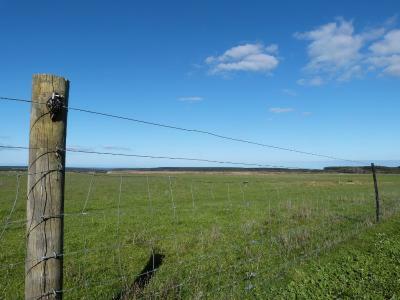 Good location close to the national park and with abundant wildlife in the area around the farm. 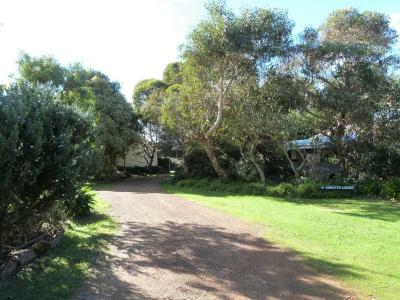 Located at the West end of Kangaroo Island, Flinders Chase Farm offers accommodations central to Kangaroo Island’s popular attractions including Flinders Chase National Park, Remarkable Rocks, Admirals Arch and the KI Wilderness Trail. Cape Borda Lighthouse is a 30-minute drive away. Free on-site parking is provided. 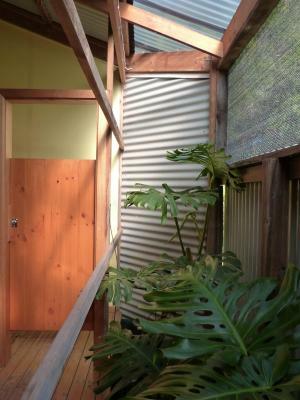 Guests have access to a shared fully-equipped kitchen with refrigerator, kettle and toaster. 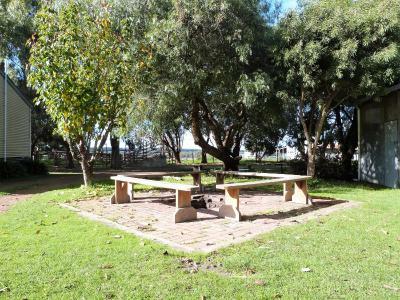 There is a communal sitting area,BBQ facilities and camp fire. 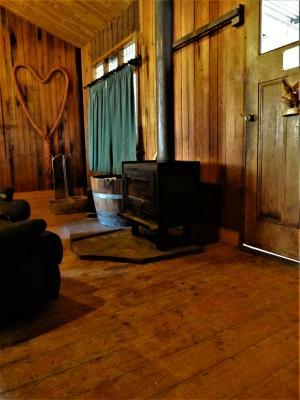 All of the rooms are heated and some have private bathrooms. 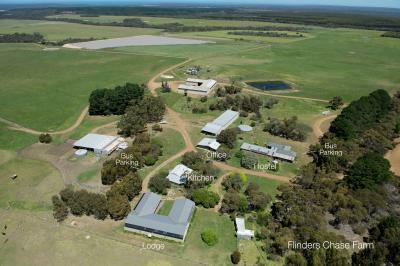 When would you like to stay at Flinders Chase Farm? 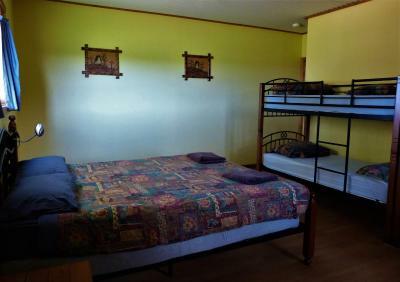 This double or twin room has an private bathroom with a shower and a toilet. 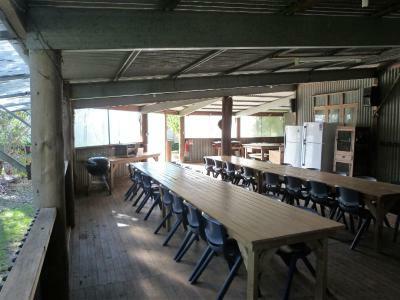 Access to a shared kitchen and dining area area provided. 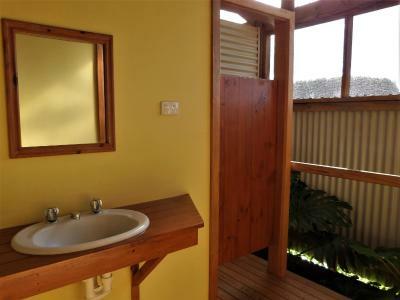 This double room has an private bathroom with a shower and a toilet. 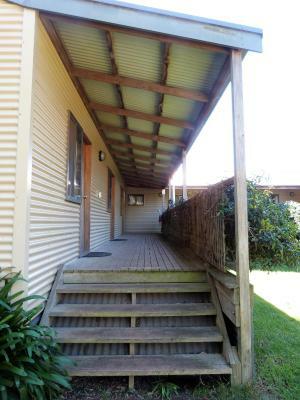 Access to a shared kitchen and dining area area provided. 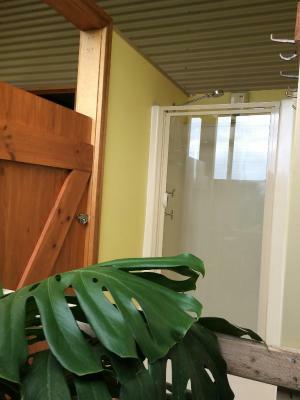 This double room features garden views. 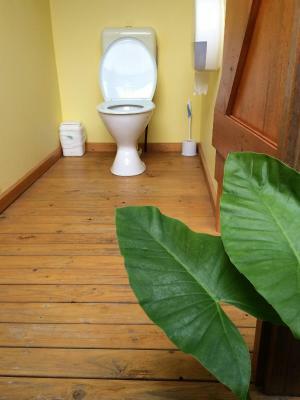 Access to a shared bathroom and kitchen are provided. 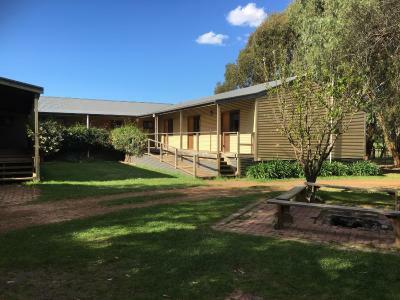 House Rules Flinders Chase Farm takes special requests – add in the next step! 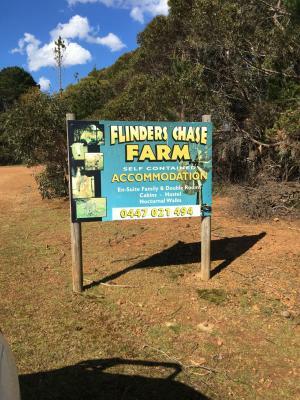 Flinders Chase Farm accepts these cards and reserves the right to temporarily hold an amount prior to arrival. Please note this property does not accept payments with eftpos cards. a cleaner bed is better. When we rrived there was nobody to check us in. There was a powercut but no way of contacting the owner unless you have Telstra mobile which we didn't. So we were left unable to cook and unsure about whther to go to a local restaurant to eat as we had no idea about when or if the power would come back on. So there should be a better means of contacting the owner than there is. Depends what you expect. First day, both kitchens were occupied by tour groups, hence we had no space to cook your meal and no space store your goods in the fridge. Because the kitchen was expected to be tidied up by the guests! !, the whole place was a bit grubby. 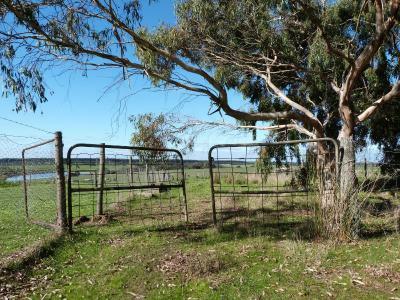 Close to Flinders Chase National Park. 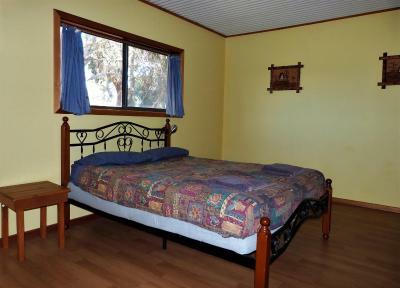 Clean and tidy rooms. Very friendly caretaker. Nice setup and surrounding. Happy to have a privat bathroom. Perfect location to get to Flinders Chase NP! A lot of Wildlife around the Farm in the evening. Nice little Hut with everything we needed. No interaction with the owner, which didn’t interfear our stay, but it would have been nice. There are 2 dogs onsite, which are well behaving, but might feel people uncomfortable. 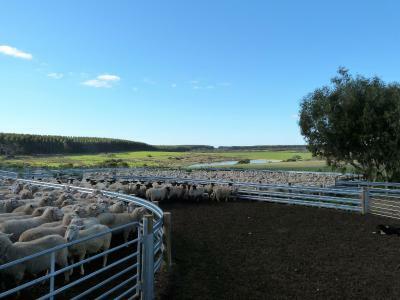 It is a nice farm and the location was perfect for us as it is located on the west side of the island. 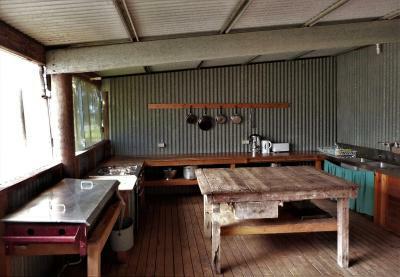 We stayed in a hut and had our own little kitchen (full equipped with fridge) inside and a nice terrace to enjoy breakfast and dinner. The bathroom was 50m opposite to share with others. 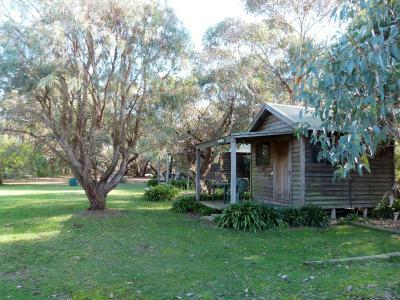 After sunset you could watch kangaroos and wallabies from your terrace. It was 48C when we were there and the room did not even have a fan let alone air con. No staff were working at the property. Beds not really comfi. And we were up all night because of mice. Great location in the middle of nature. Lots of roos around. It is a natural and quite lodge in a farm. There are many flowers and friendly Wilde animals. You can meet kangaroos and wallabies in the down and early morning. The furniture is simple but very clean. The bed is comfortable. The kitchen is large and easily to use.